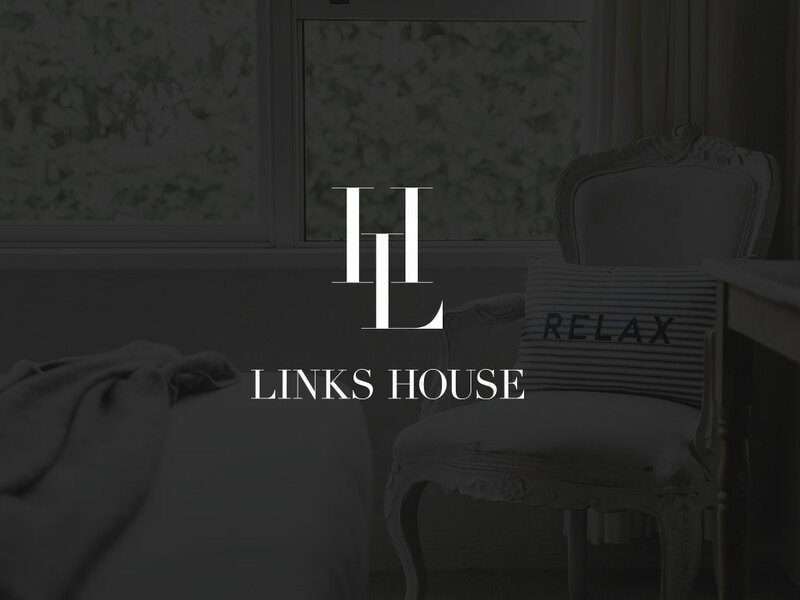 When the iconic Links House approached Banter for some website redevelopment help, we squealed out loud. With a rebrand, room by room refurbishment and the inclusion of the delicious Rustic Table taking over the kitchen, our role in creating a new online destination for this boutique, small hotel was a true pleasure. Vanessa Legge and Jo Pfahl are both local girls with young families, now owners of this stunning establishment. There’s something magical about Links House. Local photographer Abbie Melle captured the country guesthouse charm and quirks, Liz from Piece By Piece Home added her design flare to the lounge, bar and bedrooms and further room redesigns were created by Dana from Three Wise Monkeys and Justine from AntelopeCo. It’s the perfect get together for a drink with friends, and also an ideal getaway if you just need out of the Sydney rat race for a couple of days. We’re excited to see Links House come to life with new energy, colour and hospitality in Vanessa and Jo that matches the beauty and sparkle of the Southern Highlands.